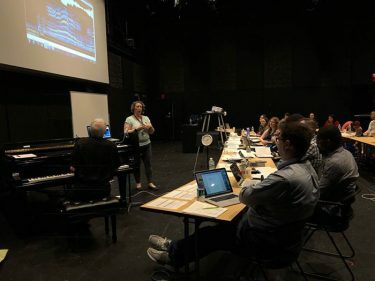 Dr. Rachel Velarde, associate professor of music, recently returned from the Acoustic Vocal Pedagogy Workshop at the New England Conservatory in Boston. 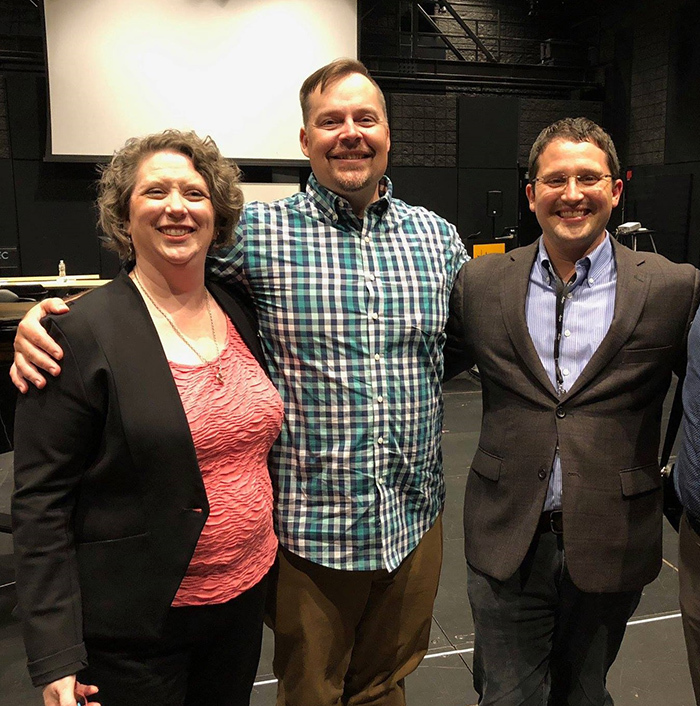 Workshop instructors were Dr. Ian Howell, the vocal pedagogy director at the New England Conservatory; Kenneth Bozeman, professor of music at Lawrence University; and Dr. Chadley Ballentyne, senior instructor of voice at the University of Northern Colorado. The workshop focused on psychoacoustics, resonance strategies and formant tuning for the voice. 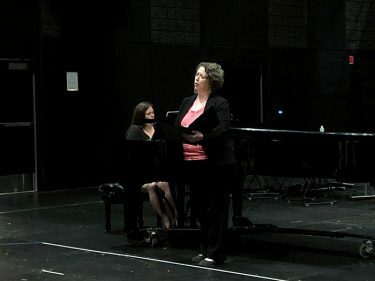 In addition, Velarde participated in masterclasses and an informal recital. Velarde giving an informal recital.